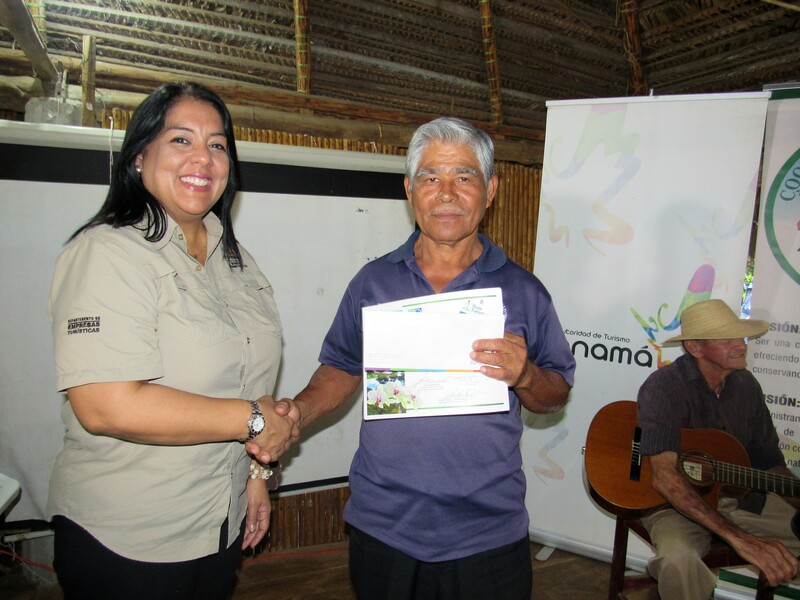 Some 22 people from the district of Santa Fe, in the province of Veraguas, received their diploma that accredits them as a Site Guide, joining the group of certified guides from Pedasí, Montijo, Santa Catalina and the province of Chiriquí. 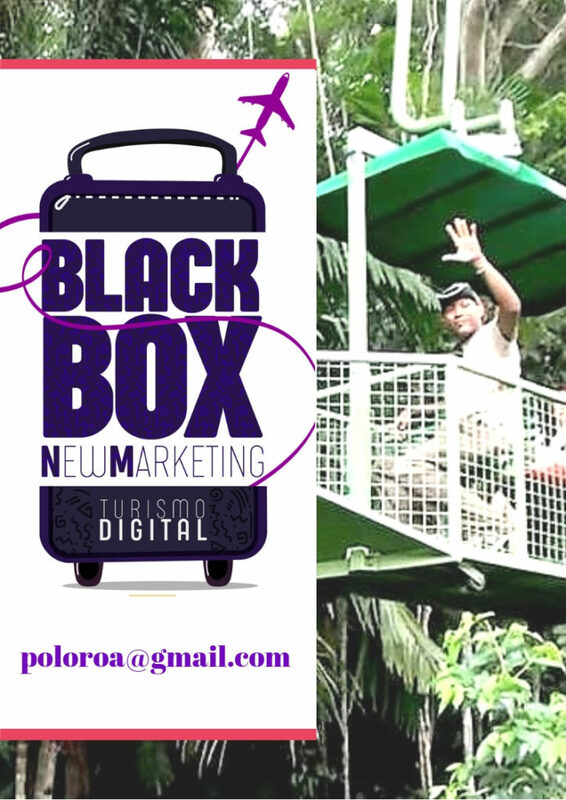 The Tourism Authority of Panama, in coordination with My Environment, the Panamanian Autonomous Cooperative Institute (IPACOOP) and The Naturalist Guide, managed to train these people for free, on different topics such as first aid, hiking, geography and history, culture, Folklore and gastronomy of the area. The director in charge of Planning, Irene Ortiz, assured that with this type of training people are supported so that they develop activities that improve the local economy, thus creating a livelihood in their homes. “We avoid in some way that they think about emigrating to another site and instead they can strengthen tourism management in their own destinations,” he said. The ages of the accredited guides range from 19 to 69 years and housewives, day laborers, farmers and small entrepreneurs participated. The director of Tourism Investments of the ATP, Gina Valderrama, said that these people start a new stage as the first certified site guides of this district. “The community requested this project, we continue to strengthen the human resource and we hope that other communities will copy this example,” he said. The district of Santa Fe has a variety of tourist destinations that can be known with the guidance of a site guide. The place offers mountains, trails, rivers and waterfalls, exuberant nature and pleasant climate. The Santa Fe National Park, the Santa Fe Fair and the Orquídeas Fair are part of the attractions offered by the district to its visitors. Santa Fe has 30 waterfalls. Las Golondrinas, located in the El Bongo sector, in the Río Luis Corregimiento, is one of the busiest, as is Alto de Piedra, where there are three waterfalls, and El Salto, where there are eight. The journey to these spas takes 45 minutes. In this district three hills with beautiful landscapes and virgin nature stand out: Mariposa, Delgadito and Tute. Unas 22 personas del distrito de Santa Fe, en la provincia de Veraguas, recibieron su diploma que los acredita como Guía de Sitio, uniéndose al grupo de guías certificados de Pedasí, Montijo, Santa Catalina y la provincia de Chiriquí. La directora de Inversiones Turísticas de la ATP, Gina Valderrama, manifestó que estas personas inician una nueva etapa como los primeros guías de sitio certificados de este distrito. “La comunidad solicitó este proyecto, seguimos fortaleciendo el recurso humano y esperamos que otras comunidades copien este ejemplo”, indicó. AMEDIPA comparte un destello navideño en la escuela Santa Cruz de El Arado. Más de 80 mil pasajeros pasaron por el Aeropuerto de Tocumen, durante Carnavales.